Civil services (Main) examination result 2017 declared by UPSC. Check out the complete list of qualified candidates here. 11 January 2018: The Union Public Service Commission (UPSC) has declared the Civil Services (Main) examination result 2017. Candidates can check it on the official website: www.upsc.gov.in. How to check UPSC Main 2017 Result? 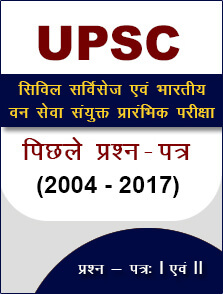 Go to the official UPSC website: www.upsc.gov.in. Click on the “Written Result: Civil Services (Main) Examination 2017” link under “What’s New” section. You can download the result document for easier reference. The result document lists the roll numbers of all the qualified candidates. Personality test or interview of the selected candidates is likely to be start from 19 February 2018. 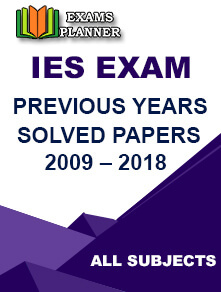 Mark sheet of candidates who haven’t qualified the exam will be provided on the official website within 15 days from the date of declaration of final result (after personality test). Candidates will be able to access their result for a period of 60 days. UPSC conducts the civil service examination to select officers for the Indian Administrative Service (IAS), Indian Police Service (IPS) and Indian Foreign Service (IFS). The exam is conducted in three stages – Preliminary, Main and Interview.